Adcock, C. J. (1997). 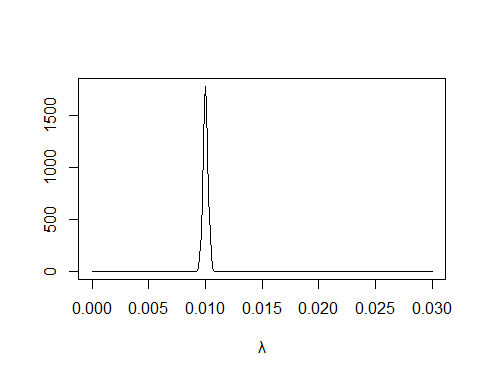 Sample size determination: a review. Journal of the Royal Statistical Society: Series D (The Statistician), 46(2), 261-283. Joseph, L., & Belisle, P. (1997). 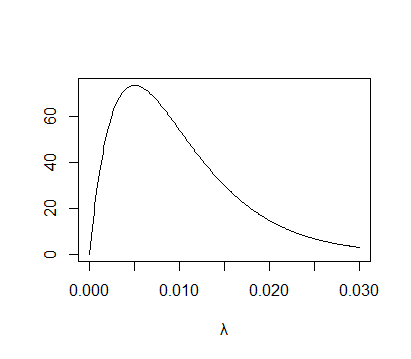 Bayesian sample size determination for normal means and differences between normal means. Journal of the Royal Statistical Society: Series D (The Statistician), 46(2), 209-226.